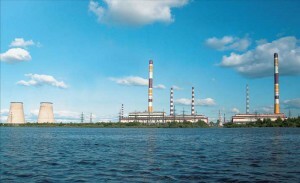 The branch of OAO Sixth Wholesale Power Market Generating Company ( OGK-6) — Kirishskaya State District Power Plant has summed up the results of its production activities for the nine months of 2011. 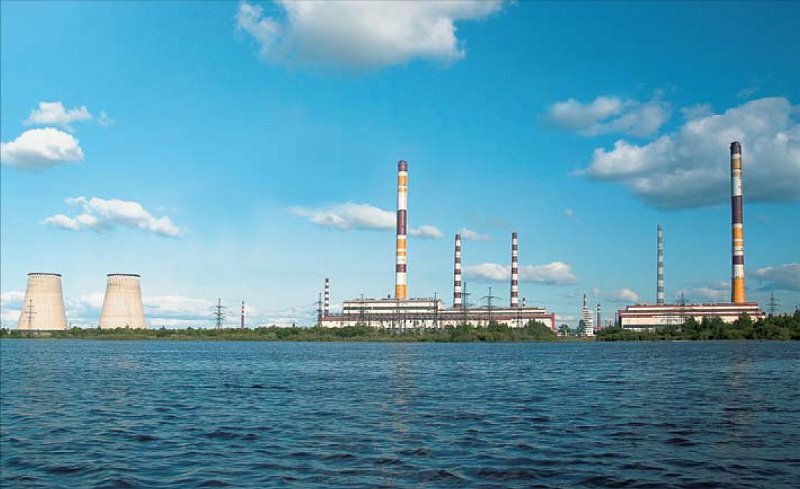 The output of electrical power production at the Kirishskaya SDPP for the nine months of this year comprised 4 billion 244.5 million kWh which is 7.6% less than for the same period of the last year (4 billion 593.4 million kWh). The installed capacity utilization factor had fallen by 2.5% and comprised 30.9%. The heat output from the Power plant comprised 1 million 908.8 thousand gigacalories, which is by 4.9% more than for the nine months of 2010 (1 million 819.4 gigacalories).